For the love of knitting: free patterns that are particular favorites of Knitionary and have been shared on facebook.knitonary all week. For the non-facebookers I'll gather them up at the end of the week and post here. All of these are gift friendly with some knitting up very very fast. Every caption has a pattern link. Good heavens, has their ever been a prettier baby? 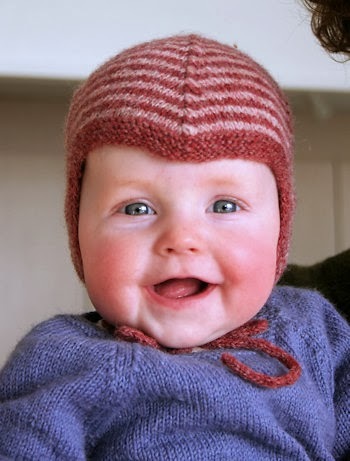 Norwegian Baby Cap by Gro. I love Edgar. He's a very fun knit and is good for that variegated yarn you don't know what to do with! 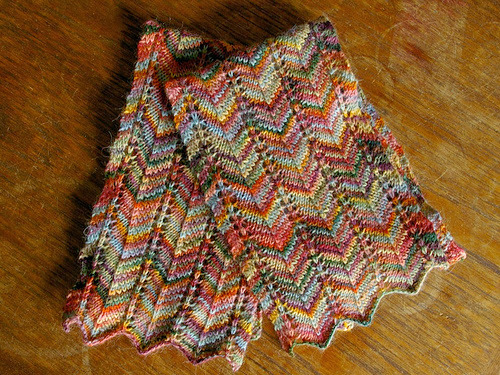 Missoni inspired Favorite Scarf Ever by Lisa Bruce. 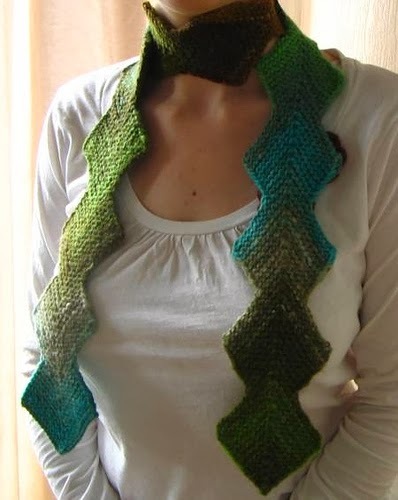 If you're not familiar with the chevron stitch, try it, it's fun. Goldfish Mittens by Amy Cristophers. Kid and mom approved. Land Girl's Moving Cable Sweater by Lucy Jones. I love the traveling cables. Just out! 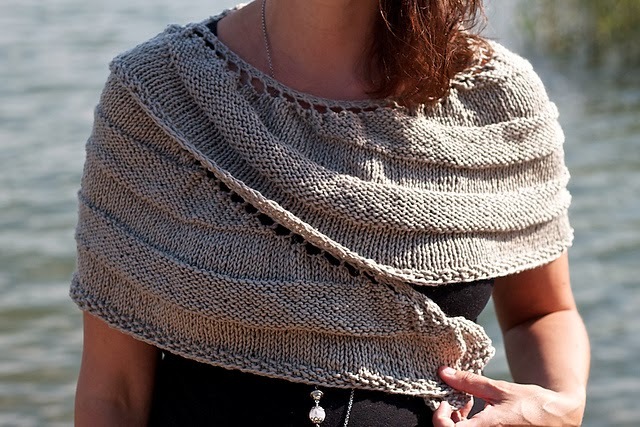 The Reed Shawlette by Meiju. 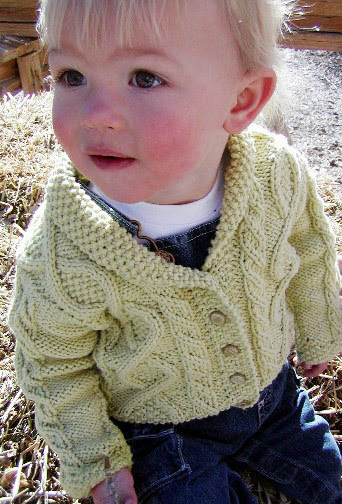 Aww, look at this rosy lad in his cabled cardi. I would love it in traditional oatmeal. Trellis by Britta Stolfus Rueschhoff. Love the patterns but want the rosy cheeked boy!